This was a Facebook status that I posted on the morning of May 10th a day after the National Elections. What I didn’t include was the fact that Agee and I almost got into a fight. A fight where neither of us was wrong, but we were approaching the same end through different means. I wouldn’t go into details of our almost-pre-breakfast-fight… but we quickly resolved it and talked further about this whole hullabaloo. It was then that I realised that I’m a much better person BECAUSE of my wife. How all of my rough edges, she smoothens out. All of my big ideas, she grounds. All of my passion and intensity, she contains. She doesn’t hinder me, but she sharpens me. As we pictured the possibilities of our new leaders building the Nation that we love and live in, it also brought to us a clearer image of how we could truly build our own little home. Woke up with such a feeling of excitement and peace. 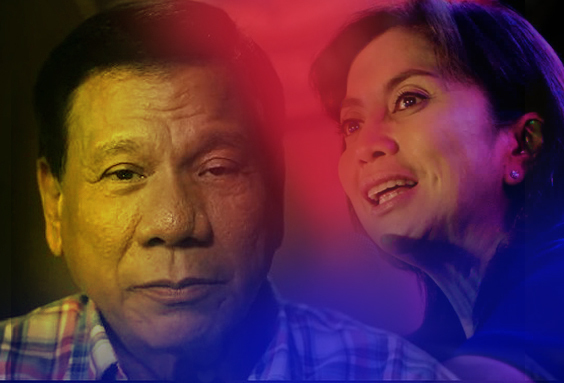 Stepping away from the fire and removing the blinders, my wife and I took stock and talked about the real possibility of a DU-LENI tandem. Both of them coming from a good place. Both of them knowing the plight of the poor and downtrodden. Both of them truly desiring to change what is broken. None of them traditional. None of them political. One of them aggressive, crass and somewhat abrasive. The other gentle, sober, fair but firm. One of them a fierce, impassioned and relentless fighter. The other a mother, a nurturer and a voice for the voiceless. One of them a man. One of them a woman. Two different people representing the two different strengths of the Filipino. Both loved dearly by their constituents. Both project genuine truth and longterm commitment. Both of whom claim to be defenders of the Filipino. Both of whom claim to LOVE the Filipino. This isn’t a good versus evil story. This is a Yin and Yang story. It balances out. They balance each other out. This isn’t water and oil. This is coffee and cream, tuyo at champorado, Coke at Chippy. While Duterte aggressively removes the cancers of the nation at risk of being ridiculed abroad… we’ll have Leni on top of all diplomatic affairs and international relations fronting for the Philippines as it heals itself. Welcoming outside help without sacrificing sovereignty. What an ambassador she will be! What a leader he will be! They’ll keep each other in check. They’ll keep each other accountable. Because no one person is ever absolutely good or absolutely bad. Two heads are better than one. Two hearts are better than one. And isn’t this where Democracy truly shines? A place where opinions and methods differ but the goal is the same? The heart is the same? We’re a nation that has been orphaned for so long, and now we’ll have parents who will likely bicker, fight and argue… but all because they love their children so much. Here, our parents are presented with an opportunity to bring the colours together, to bring the people together. An opportunity to house the loud, exciting and contrasting textures of all 7,100+ islands under one united roof. 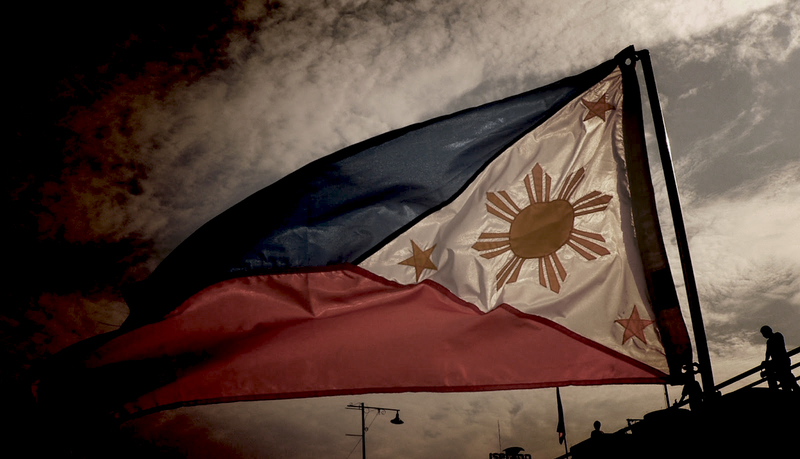 A real opportunity where every Filipino can win and truly stand united. Diverse…but united. My wife and I woke up at peace and with happy anticipation.